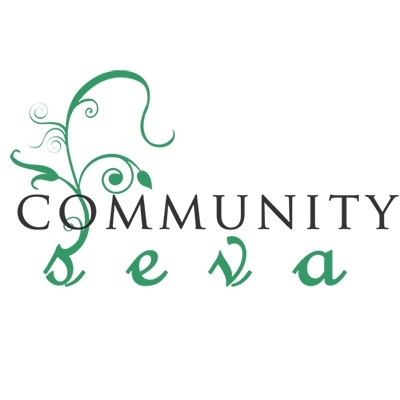 Community Seva Inc., is a registered 501 (c) (3) organization, founded and incorporated on June 6, 2013 in California. We are an official certifying organization for the U.S President’s Volunteer Services Awards Program. Our mission is to feed the hungry & serve the homeless. Our organization has cooked and served over 90,000 nutritious and hearty meals to the homeless community in the Bay Area with a team of 1800 volunteers. In addition, we have donated over 5000 care bags containing hygiene related items, and distributed 3500+ blankets and winter backpacks filled with winter essentials.